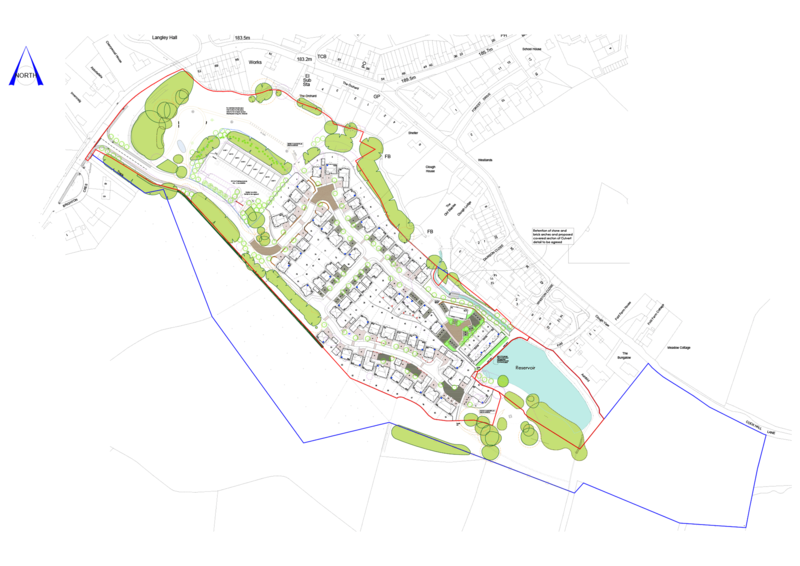 Lavender Fields will be a modern new homes development of 2, 3, 4 & 5 bedroom homes in Langley, Macclesfield. Why buy your new home in Langley? Lavender Fields will offer something for an array of different buyers. Some of the homes on the development will benefit from a delightful waterside location​, blending seamlessly into the beautiful rural surroundings. Langley is a charming rural village which borders Macclesfield Forest and is only three miles from Macclesfield itself. Historically, the village of Langley grew due to the button making industry and later, the silk industry. Langley’s close proximity to Tegg’s Nose and The River Bollin makes it a popular destination with outdoor enthusiasts. Langley is famed as the birthplace of renowned wildlife painter Charles Tunnicliffe OBE. Tegg’s Nose offers stunning views across the Cheshire plain. 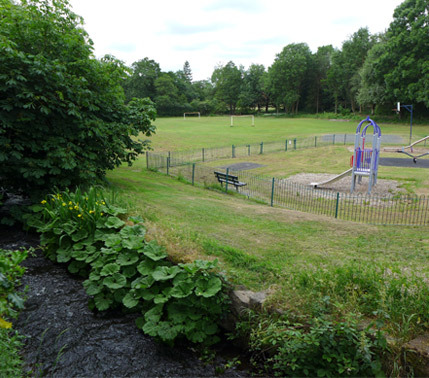 The Country Park is popular with cyclists and horse riders and is a favourite with local children for sledging in winter. Fishing and rock climbing are also popular pastimes in the area. 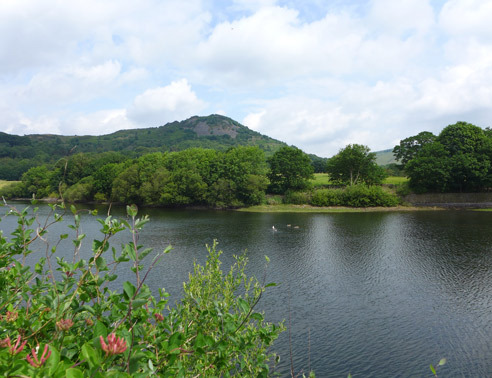 In some areas of Tegg’s Nose Country Park blueberries and wild apples can be seen and woodpeckers, nuthatches and birds of prey can all be spotted in the area! 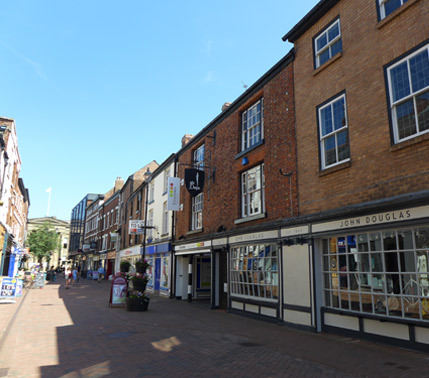 The market town of Macclesfield is nearby and is home to a large array of high street shops, markets, a silk museum and art gallery, Macclesfield Golf Club and Macclesfield Town F.C. Macclesfield was traditionally known as ‘Treacle Town’. The name originated from an accident when a carriage spilt a cargo of treacle on the street and people rushed to scoop it off the cobbles. Due to this, the town holds a treacle market on the last Sunday of every month, with local food, drinks and antiques. Macclesfield is home to the second largest manufacturing site and European centre for packaging for global pharmaceutical company, AstraZeneca. The Macclesfield site alone employs around 1,800 people and distributes medicines to 130 global markets. Tytherington Business Park is only around 5 miles from Lavender Fields. Langley is home to St Dunstan Inn, a unique real ale pub with an open fire and beer garden, perfect for a sit down after a long walk in the countryside! The nearest schools are St James Pre School and Hollihey Primary in nearby Sutton. Ash Grove Primary School and Nursery is located in Macclesfield together with a good local secondary school, The Macclesfield Academy. From Macclesfield there are good road links via the A523 to Manchester and Langley is conveniently located only 10 minutes’ drive from Macclesfield train station which has fast links to Manchester and Birmingham, handy for commuters. If you love jetting away then your nearest airport is Manchester Airport, around 15 miles away.